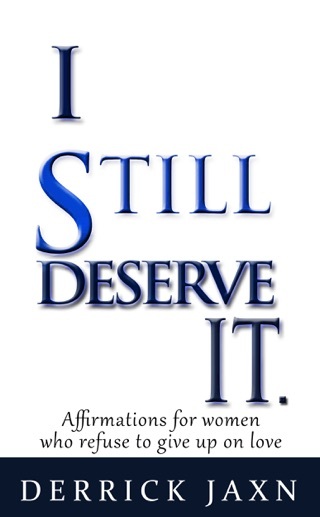 A must read for women seeking self care! 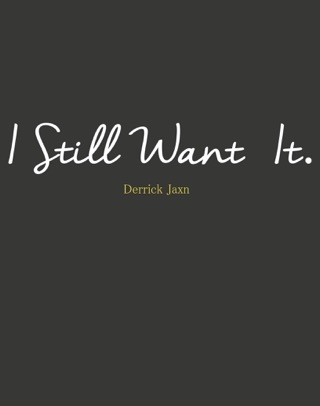 I’ve read a few of Derrick Jaxn’s books and have always how he is so open about his past tribulations. He’s definitely given me hope in love again! At one point I thought that maybe I was asking for too much when I thought about what I wanted in a man. After reading this book he’s reaffirmed my beliefs and made me realize i deserve so much more than I was settling for. I love his view on relationships and how he breaks down each issue that arises within it and how to properly handle each situation. 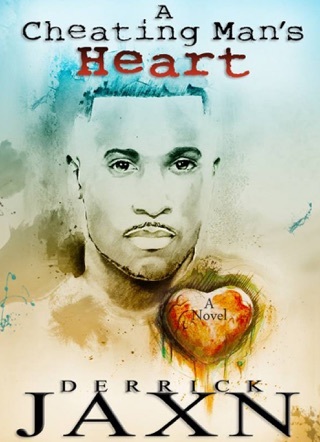 I’ve been at a crossroad the past few months about if I really wanted a relationship or should I settle for what’s being offered, after reading this book I know what I deserve and I’m not going to just let anyone tell me otherwise. 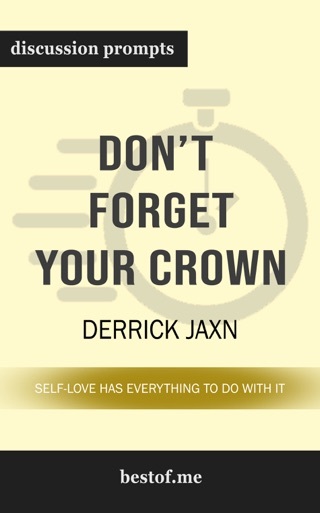 Thank you Derrick Jaxn for a great book and giving great advice on how to pursue what I want. This book truly spoke to me. It caused me to compare old experiences to new experiences, to see where Ive grown & to find where growth is still needed. 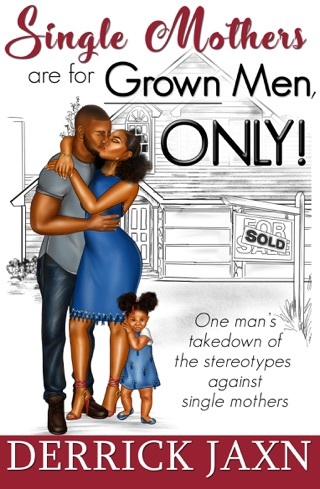 A great read, especially for couples today. My partner & I had a number of great discussions that stemmed from my readings. 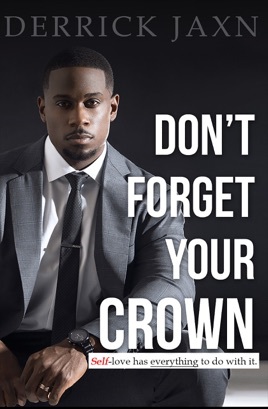 Don’t Forget Your Crown was to some degree validation, for things I wouldn’t have understood ten years ago, but certainly understand now. Here is thriving relationships that start with self love, healthy boundaries/expectations, and so much more.